Regrettably we are not open 24/7. View our opening times. If the injury is the result of an accident, we can provide care through the ACC for both children and adults. Dental pain can be caused by a number of things. 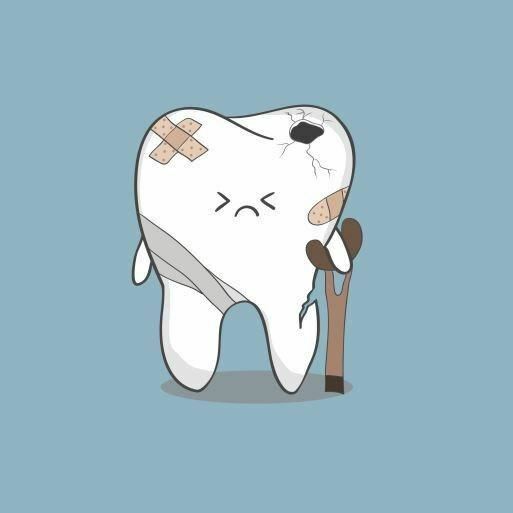 It is important to find out the cause of the pain so the tooth can be treated to prevent further problems. If a filling breaks or falls out, it is best to see us as soon as possible as leaving the cavity open may result in more serious problems arising. If you are eligible, we can provide dental treatment supported by WINZ via an Emergency Dental Special Needs Grant for the relief of pain and/or infection.